Did you think I had fallen down a rabbit hole? Well I sort of did. We’re in the middle of renovating the main bathroom in our little home by the sea. It’s not very big, this bathroom, but when we take stock of what’s being done, it’s not too unlike building a small home. Tiling, electrical, plumbing, some drywall, painting, wall papering, all new fixtures and decor bits. I’m not sure why it has interfered with blogging really because my job is mainly playing go-pher to the hardware store, holding stuff, unpacking boxes and mainly staying out of the way, but it’s dampened my interest in cooking. Thus the blog dry spell. What I can do is give you a round-up of what you have determined is this month’s favourite recipes. Simply click on each of the following images to access the recipe. It looks like you are cooking stews and things for the cooler weather. 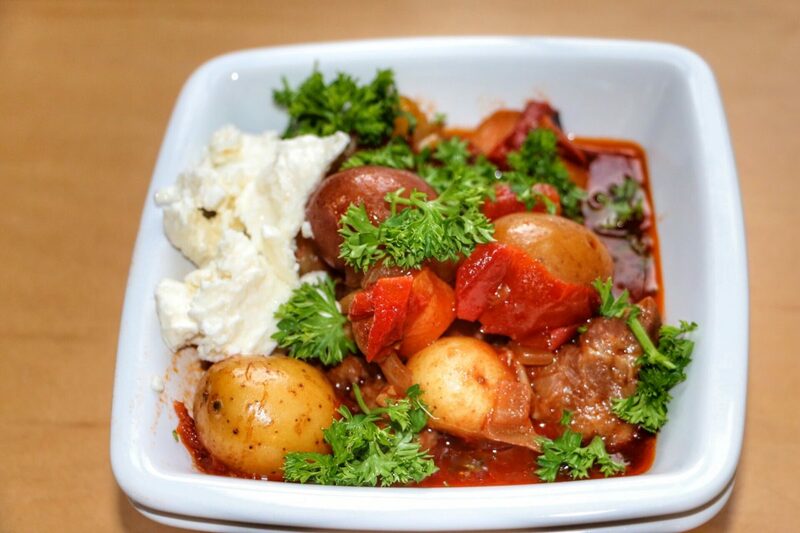 Good choice with this Greek Lamb Stew. 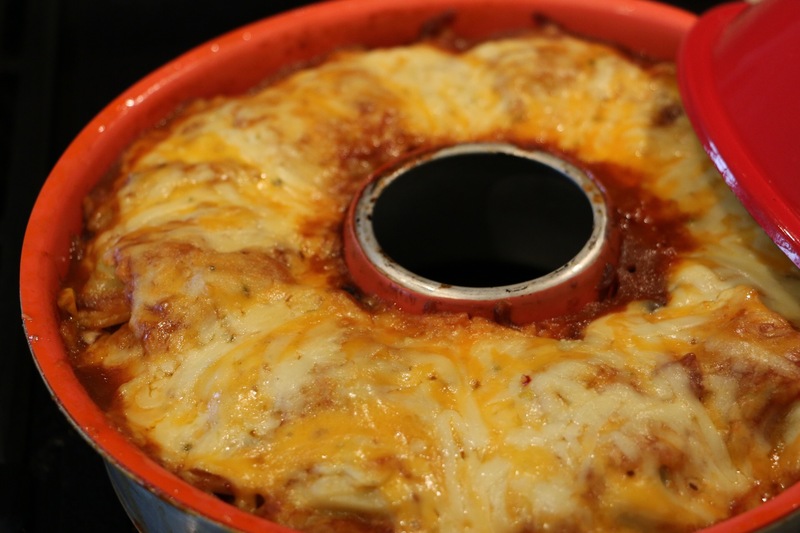 It’s really yummy and super quick made in the pressure cooker. 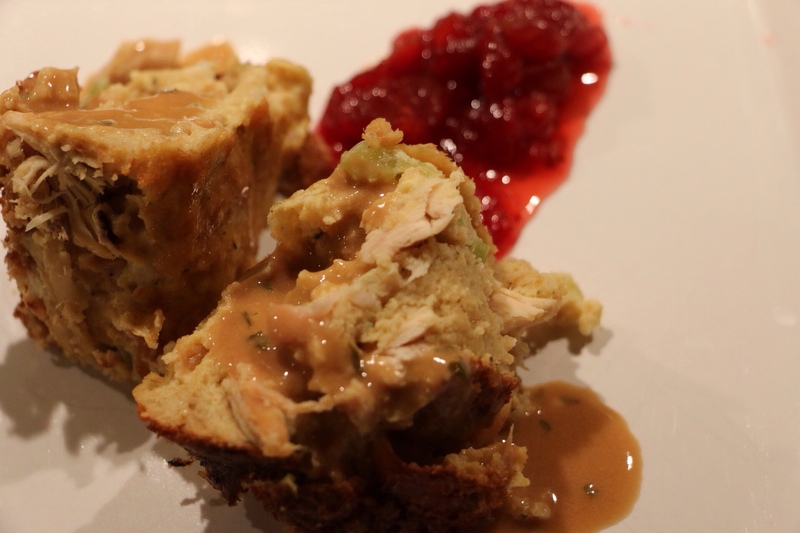 Leftover turkey from your Thanksgiving? So this is why one of our favourite dishes has shown up as your second most searched for recipes. Every year at this time I make it just because it’s so easy and there is always a jar of my delicious cranberry sauce in the back of the fridge to go with. It will also be centre stage after our Christmas turkey festivities. Third in line to November’s searches was my favourite little appetizer. 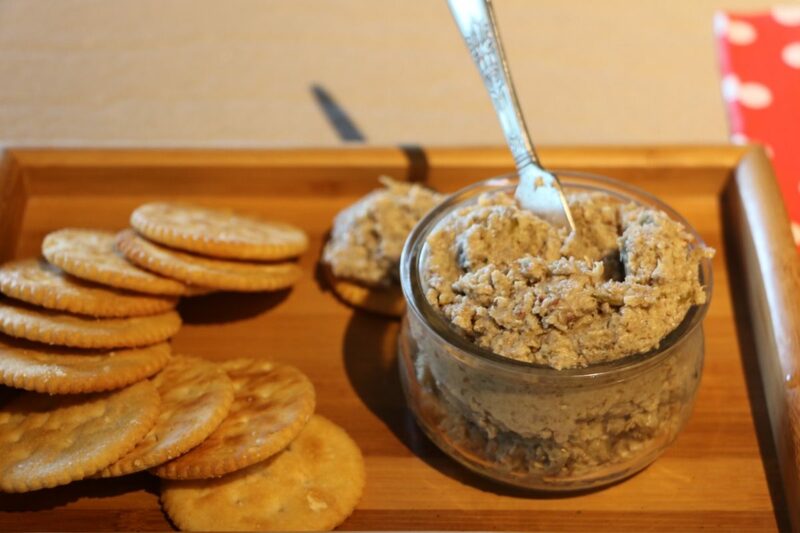 I’m in love with anything mushroom and with the addition of lemon and subtle hint of tarragon this little pâté goes so well spread on crackers or some crusty bread. And sometimes I secretly eat it by the spoonful all by itself, it’s that good. The cooler weather is driving you to more hearty breakfasts isn’t it? 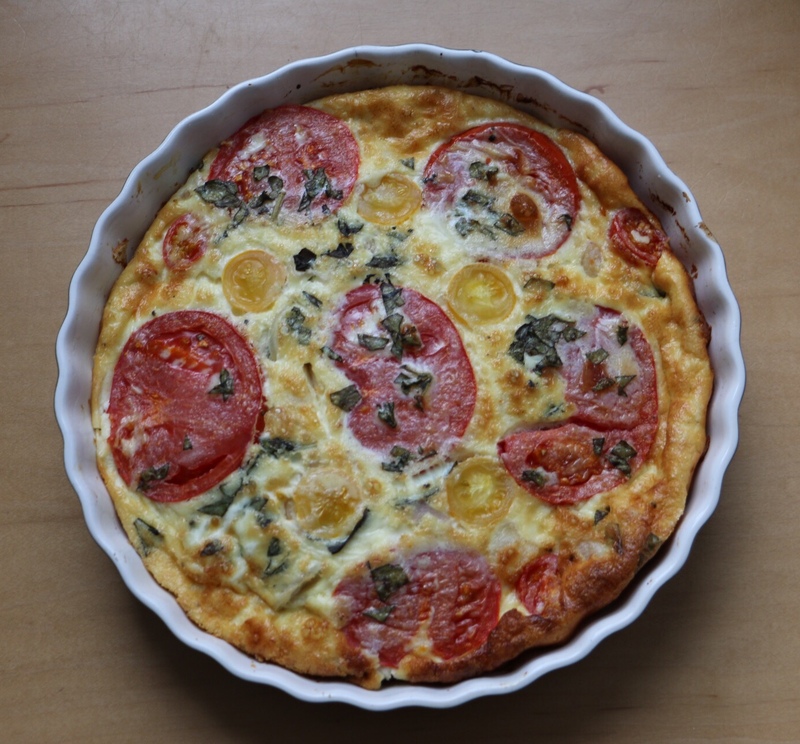 This crustless quiche is a welcomed break from cereal and milk or toast and peanut butter. It’s a really great choice to serve guests. Easy and pretty. And no surprise that something pasta came up in your searches. Comfort food at its best this ravioli dish is also the perfect way to use up more of your leftover turkey, isn’t it? So there you have it. Nothing new in the galley this month but you’ve done a great job in searching out some of my favourite recipes. Maybe it will give me the push I need to create something new for you very soon.